By the time Steinbeck reached Mulkeeragh in 1952 his Hamilton relations had died off. The 1901 and 1911 census returns Mulkeeragh have the widowed mother Jane Hamilton with unmarried children Katharine, Mary Elizabeth (Minnie) and Thomas. Mulkeeragh townland was church land but became part of Phillips' Limavady estate early in the seventeenth century. William Conolly, Speaker in the Irish House of Commons purchased the entire estate in 1697. 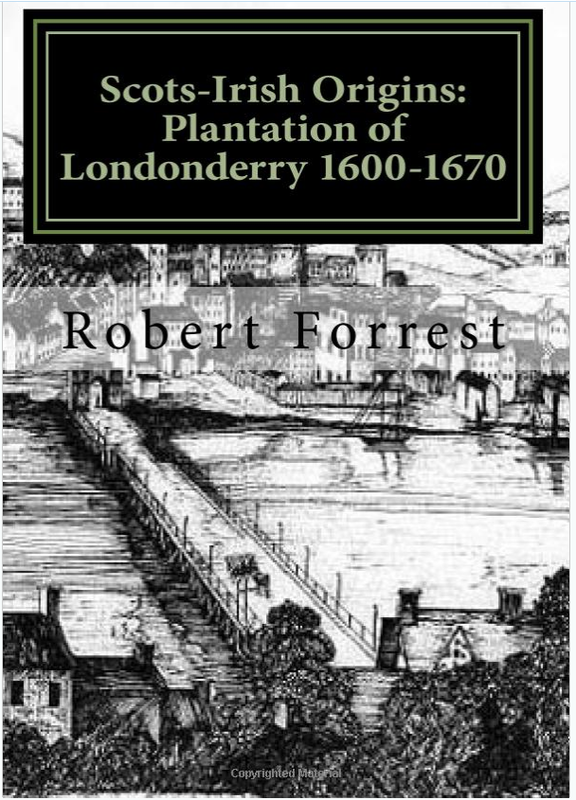 In his will the lease for years which he held from the See of Derry he bequeathed to 'my agent Robert McCausland, Esq as an acknowledgement for the faithful service he has done me'. Thus, the church lands of Drumachose, Tamlaght Finlagan and Balteagh, originally leased by Phillips, passed to the McCauslands and became the Drenagh estate. The Hamiltons have a long association with Mulkeeragh townland. The story of Stenbeicks' Hamilton family roots, however is a rather complicated one! The earliest record I have been able to locate is in the Conolly archives in PRONI.